What are the key trends in education, learning and the digital environment? What’s happening with digital learning in schools? What are museums currently doing in the digital education space? How can museums and educators work with third party providers and practicing teachers to distribute content? What can we learn from each other’s experiences? Tomorrow the Australian National Maritime Museum (ANMM) will host a symposium, Digital learning, schools, museums: a Professional Development Forum to address these issues and more. A range of museum and educational practitioners, as well as third party providers, will be tackling these questions in an interactive forum. 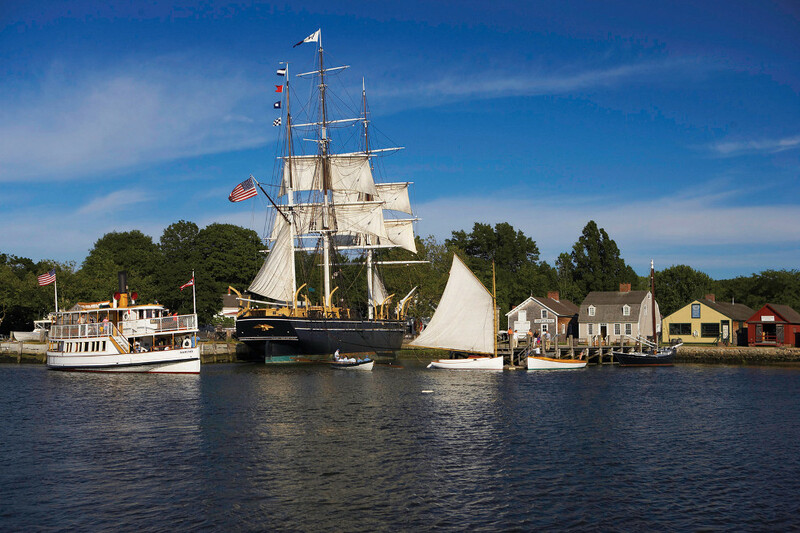 The symposium feature keynote addresses from the Education Team at Mystic Seaport, the Museum of America and the Sea, one of the leading maritime museums in the United States. Their programs include day and overnight programs, Planetarium programs, in-school programs and curriculum for Pre-K-12 students; professional development for teachers; sailing programs and summer camps; along with a substantial emphasis on digital education.